Jane Dismore has written for The Times and The Telegraph and many magazines including History Today. Her books include Duchesses: Living in 21st Century Britain and The Voice From the Garden: Pamela Hambro and the Tale of Two Families Before and After the Great War. Carefully researched. Jane Dismore has communicated her enthusiasm for her subject throughout the book and it is therefore most enjoyable. An extremely interesting and readable book, well researched which I highly recommend. Jane Dismore’s book is a fascinating account of the early life of the queen, full of detail and yet immensely readable. I loved it. Fantastic book – loved all the stories about her youth and with the guides ! 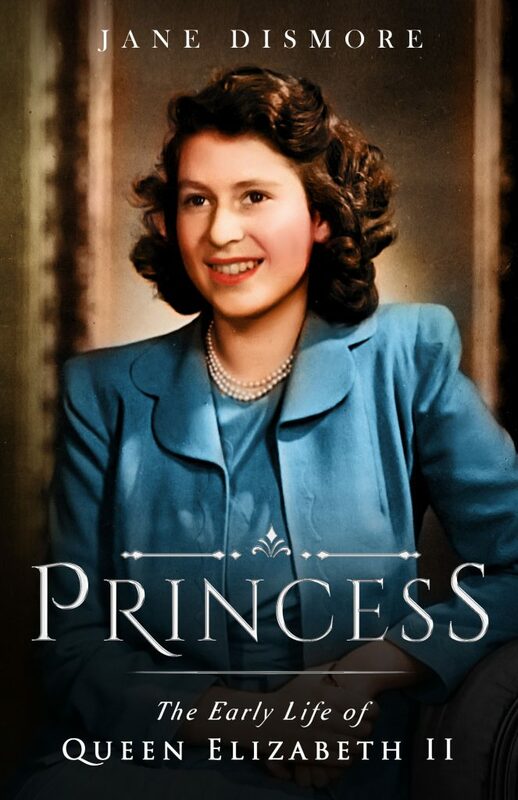 Was so sad when I reached the last page – so well written and great insight to life of a royal princess ! Much detail in this well researched book. A very interesting read. The Princess is beautifully researched with great attention to detail an extremely enjoyable read . Once you begin to read this book you just can’t put it down .